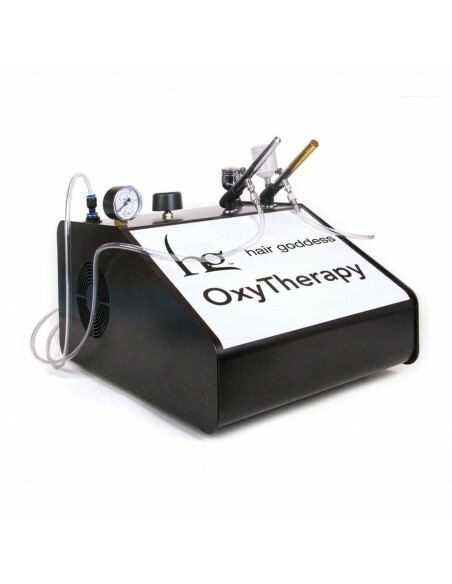 New Oxytherapy treatment for skin, hair and face. 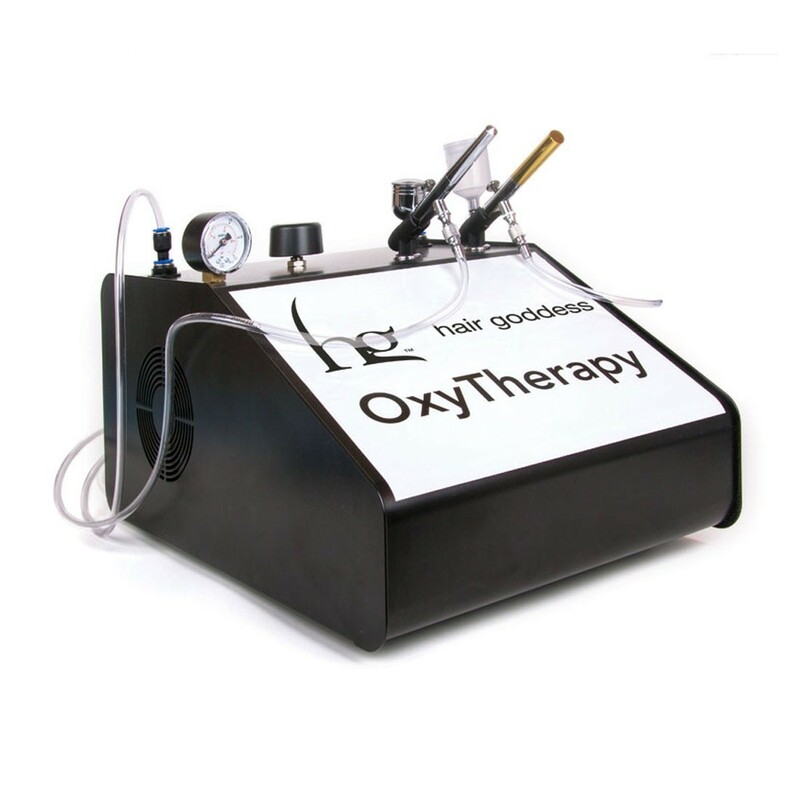 Oxytherapy is a new treatment technique that in aesthetic medicine is nding more and more requests from both operators and the public. Our Oxytherapy equipment helps to convey our solutions depending on the client’s needs. 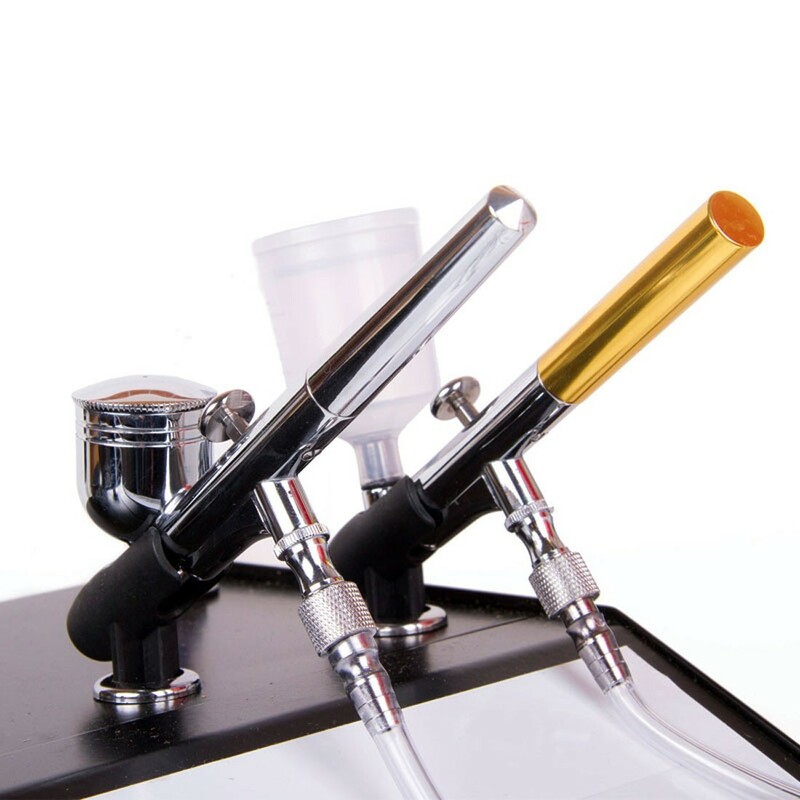 The oxygen pressure exiting the handpiece is about 1.3 bar and this pressure greatly ampli es the absorption of the lotions used. 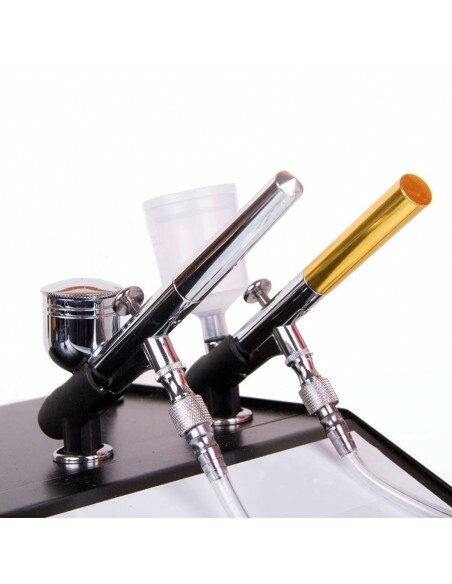 So the oxygen itself that nourishes the cells go to nebulize the solution by activating it. The secret is precisely the combined synergy between oxygen and our specially formulated products. It can be used with healing vials or lotions, increasing their effectiveness and therapeutic properties. It can strengthen and make silky hair weakened and weakened by chemical treatments, maches, stress, hormonal factors, the sea, swimming pool etc. The cellular replacement by the treatment exerts an anti-age, rming and toning action, making the hair more voluminous, shiny and strong.